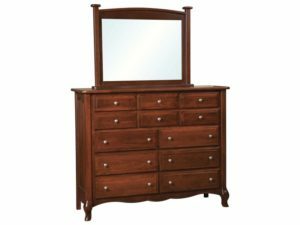 Help yourself and your family get dressed, and dress up your dresser with dresser mirrors from Brandenberry Amish Furniture. 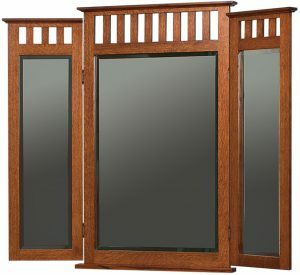 So notice the traditional, swivel and tri-view mirrors below. 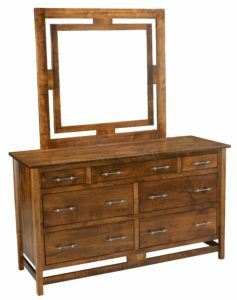 Plus the plethora of designs. 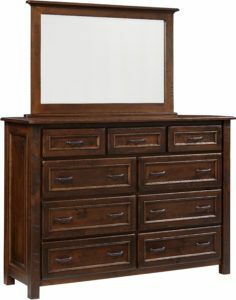 And expert Amish artisans craft them all. 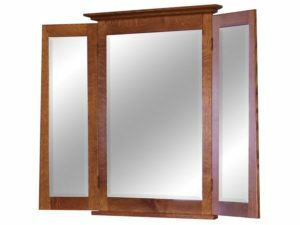 So which mirrors are right for you? 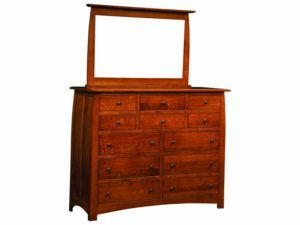 A beautiful showcase of the bedroom, the elegant French Country Tri-View Mirror complements the French Country Seven Drawer Dresser. 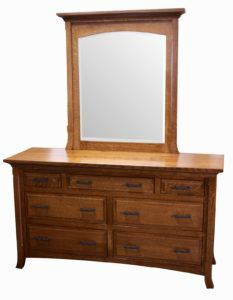 A classic style marks the French Country Twelve Drawer Dresser with Mirror. 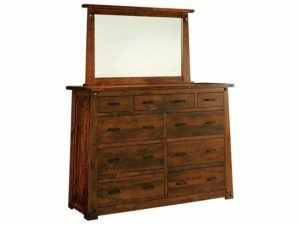 A perfect accent to the McCoy Twelve Drawer Dresser, the McCoy Large Mirror features old world craftsmanship. 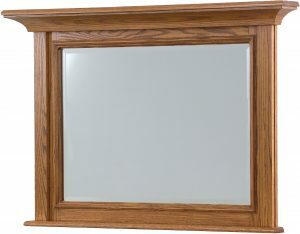 Elegant wood work and a rich wood finish compliment the McCoy Tri-View Mirror. 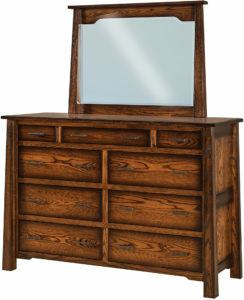 The Schwartz Mission Dresser is crafted from rich hardwoods and features 10 convenient drawers. 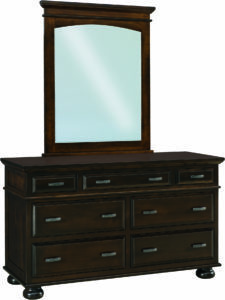 Request Your Custom Quote The customization options for the Schwartz Mission Dresser are below. 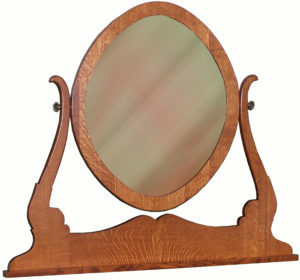 Browse through them and create the perfect piece for your bedroom. 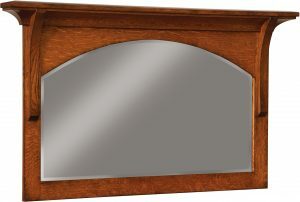 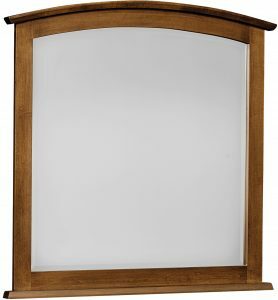 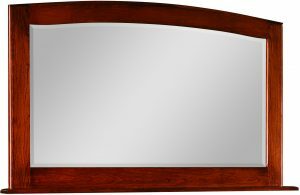 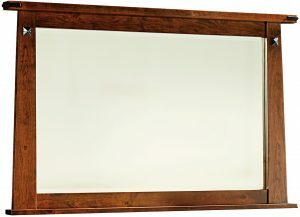 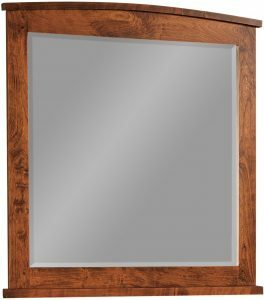 Beautifully crafted with the finest woods, the Shaker Tri-View Mirror adds a beautiful accent to the home. 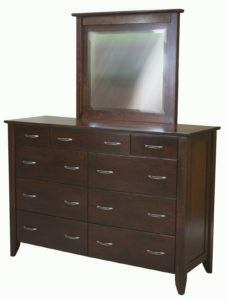 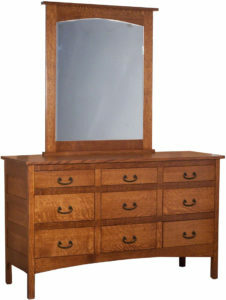 The beautifully-crafted Superior Shaker 12 Drawer Dresser and Mirror boasts a sleek wood finish. 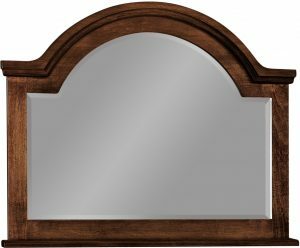 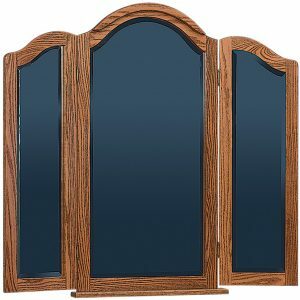 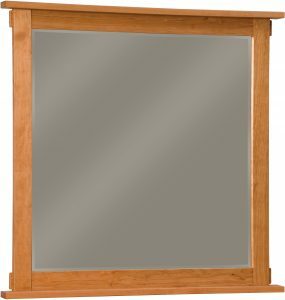 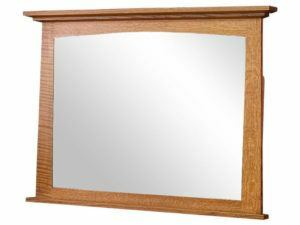 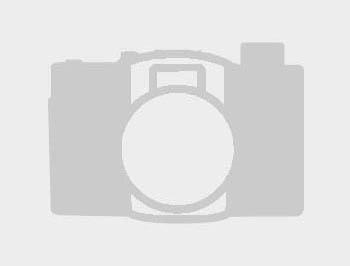 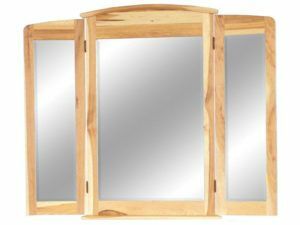 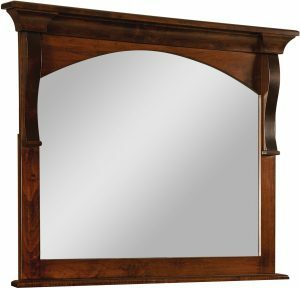 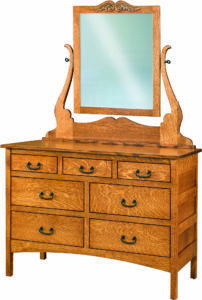 Brandenberry Amish Furniture offers a wide selection of dresser mirrors. 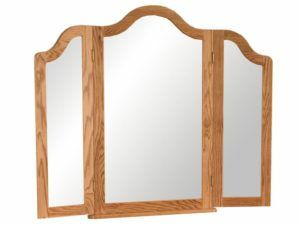 In Classic or Modern styles. 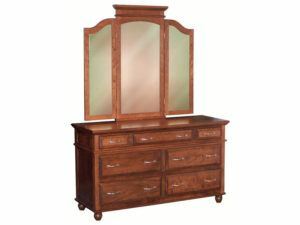 Plus traditional, swivel and tri-view designs. 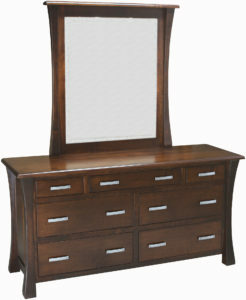 So you’re sure to find the mirror that fits your dresser and décor perfectly. 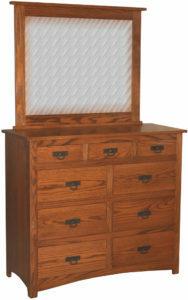 Also, expert Amish artisans custom craft each dresser mirror. 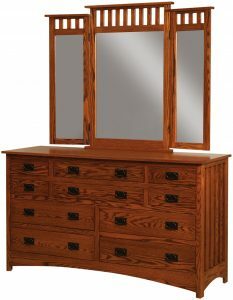 And they use traditional woodworking techniques and regional hardwoods. 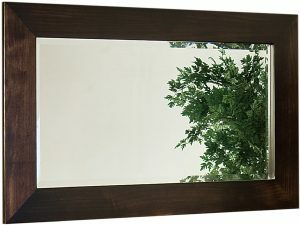 You can order the mirror of your choice as shown. 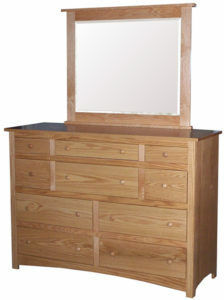 Or, you can tell us your requirements. 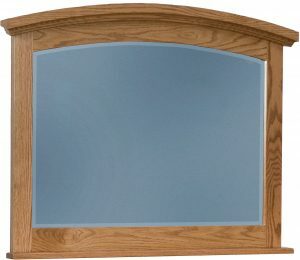 And we’ll customize it for you. 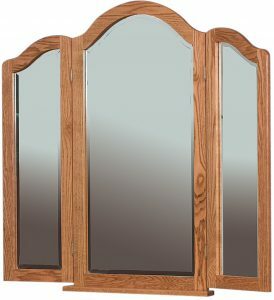 Options include wood species and stain/paint/dye choices. 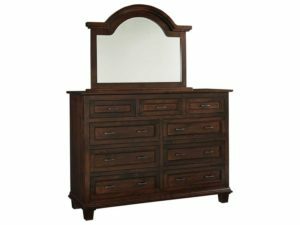 A dresser mirror from Brandenberry gives you an exciting new way to reflect your tastes and desires.